Free Spirit Publishing’s 30th Anniversary! My book’s publisher, Free Spirit Publishing, is amazing. 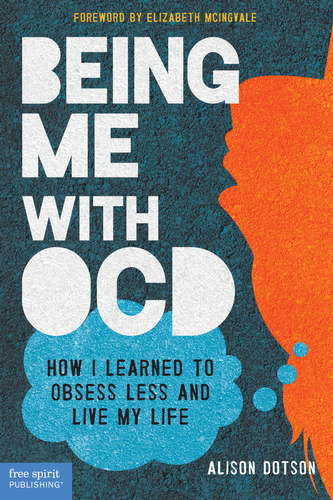 I can’t imagine a better fit for my book–its whole mission is to help kids and teens navigate life, and navigating life with OCD can be especially difficult. This year marks 30 years of making a difference, whether it’s through books for teachers, parents, counselors, teens, or children. And this week Free Spirit has gotten a great write-up in Publishers Weekly. Bonus? PW mentioned Being Me with OCD!